Gardening is a bit like life really… the more you know, the more you know you don’t know. It can be so full of hits and misses, trials and errors, successes and failures… When it comes to how to help your plants grow there are so many possibilities – should I use compost, manures, worm castings, weed teas or commercial fertilisers and are solids better than liquids? Some gardeners swear by one or the other, but all possibly have their place at various times, so let’s look at them all. It is this ever-evolving and seemingly endless supply of information that can make gardening a hobby that seems daunting and overwhelming to the newbies and brown thumbs amongst us. Fear of asking ‘stupid questions’ at garden centres or of our gardener friends can prevent us seeking out the information we need. And so many of us experience a string of failures in the patch before we have many successes. Some of the most commonly asked queries involve fertilising – essentially the “who, what, where, when and why” of feeding our flora. Why do Plants Need a Feed? All living organisms need food in order to remain healthy and happy. 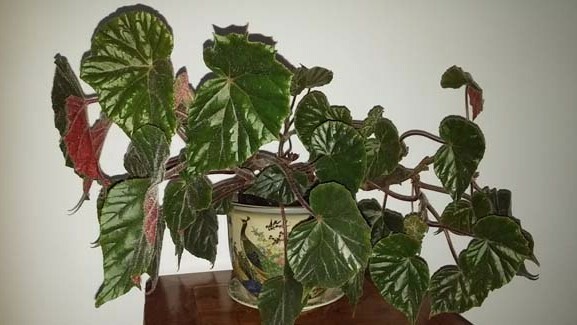 Plants are no exception. So generally speaking, over many thousands of years, plants evolved and adapted to the environments within which they were rooted. If they were stuck in impoverished soils, then the plants that survived were those that made do with less. Conversely, plants that grew in moist, loamy, nutrient rich soils (think Tasmania) gobbled up as many nutrients as they could, and now, when grown away from their natural environments, can need some serious feed! And, unless the plant is growing in its natural environment, and all plant waste products (fallen leaves, dead branches etc) are being returned to the soil, they are essentially removing nutrients from the soil without replacing them. So that’s where we come in, especially if we are attempting to grow “hungry” plants, like annuals and edibles. So, where do we start? First, we need to understand the differences between fertilisers, soil amendments, soil conditioners, manures, mulches, compost or liquids. 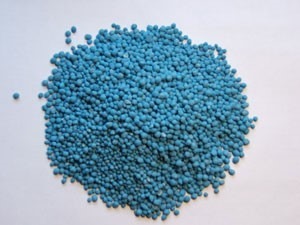 Fertilisers can be defined as substances containing nutrients essential for plant growth, and are generally available as either organic or inorganic (more on that shortly) and as either a solid or liquid. Strictly speaking, soil conditioners are soil amendments that are added to soil to keep the soil itself in good shape, which in turn benefits our plants. They may or may not contain organic matter. They will alter the structure of the soil, improve its water and air content. All good things if you’re a plant! Examples of those which contain organic matter are bone meal, coffee grounds, coir and straw. An example of an inorganic soil conditioner is vermiculite (a mineral substance). Manure and compost may be regarded as soil conditioners, but manure contains significant amounts of plant nutrients which act as fertilizer when slowly released in the soil. Compost has much less nutrient content but is excellent at improving soil structure. And compost varies according to what has been used to make it – some gardeners who grow edibles successfully swear that they only ever use their home-made compost! If you have chickens, horses, cows or other grazing animals, you have a ready source of material which is both a fertilizer and soil conditioner. Remember, though, that some manures, like that from chickens and sheep, have high concentrations of nitrogen or other nutrients that may harm plants by “burning” their roots unless they are first composted or a “tea” is made from them by soaking small amounts in water. Another “safe” way to use these manures is to dig small amounts in to the soil well before planting. Worm castings (the solids from a worm farm) are, in fact, worm manure and their nutrient content is ideal for adding directly to soil. From a chemical point of view there is little difference between the quality of any nutrient in an inorganic fertiliser (e.g. nitrogen) and that in an organically derived fertiliser. However, there are differences in the quantities of nutrients supplied and how freely available they are to the plants for growth. Fertilisers which release nutrients slowly are generally preferable for adding to soil. However, sometimes plants need a quick boost and a foliar feed is appropriate. This may be from a “tea” made from an organic fertilizer or a very dilute solution of a manufactured product. Try to match the need to feed with the plant’s need for growth. Over-fertilisation can cause plants to produce lush green growth that can lead to a serious infestation of pests and diseases. This in turn means you have to manage these damaged plant parts – a waste of time and money! Check out the N:P:K rating of the fertiliser you want to purchase. This shows the amount of macro elements contained in the product i.e. Nitrogen (N): Phosphorus (P): Potassium (K). For example, the amount of nitrogen in organic fertilisers generally ranges from 1% to 9% of the total content but in artificial fertilisers it can range from 10% to 50%. Truly organic fertilisers usually have a low nutrient rating, e.g. 3:2:1 whereas manufactured fertilisers can be 24:7:18 depending on how they are formulated. There is no perfect formulation of nutrients that will cover all plants as different plants have different requirements. And even this will vary due to seasonal requirements such as flowering or fruiting. The trick is to ensure that adequate, but not excessive, levels of nutrients are available to maintain plant health and necessary vigour throughout the growing season and any periods of dormancy. 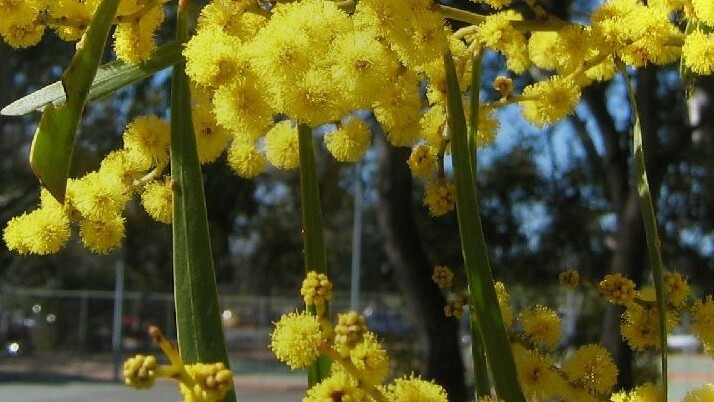 When fertilising Australian natives that have low phosphorus tolerance, ensure that you select a fertiliser produced specifically for Aussie natives or use an organic fertiliser at half the recommended rate. 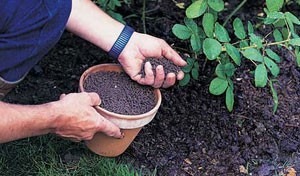 Supplementary fertilising will be required when plants are grown in containers or pots. Plants in pots are grown in a ‘soil-less’ medium or potting mix. In Australia this is generally composed of pine bark chips of various sizes. However, unlike natural soils, pine bark offers very little in the way of nutrients. Most modern potting mixes come with enough fertiliser to last for the first six months but, thereafter, potted plants must be fertilised throughout the year to maintain plant growth. It is important to only purchase fertiliser as needed since nutrients will be lost over time. Always store fertiliser in a cool, dry area, clearly labeled and dated. Small amounts of excess organic fertilisers can be added to compost heaps but adding artificial fertilisers is not recommended as they may damage the micro-organisms that perform the composting process. Why is it that we think plants need so much food. Do we assume plants need as much food as we do? Plants are not nearly as hungry as we think, and, quite often, we are killing our plants (and the wider environment) with kindness. There is no simple answer to this. What kind of plants are you growing, what kind of soil are they growing in, what are you feeding them, what do you want them to do, how often do you irrigate, is there organic matter in your soil, do you have a never ending budget to purchase pre-packaged store bought fertilisers . .. the list goes on. Think about the growth needs of the plant before you decide how much it needs to be fertilised. If it is a vegetable or flowering annual or a tree coming into fruit, then it is likely to require regular feeding. 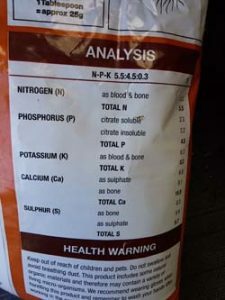 However, if you have a garden bed full of indigenous or native plants growing in a well structured healthy soil within the correct pH range, the need to add additional fertilisers is probably not necessary. In fact, by feeding, you could very well be killing them with love!